Spectacular views with privacy! This elegant, High quality custom home enjoys a “one of a kind” setting. Features include: stately home office, 3-sided fireplace, skylights, gracious master suite, vaulted great room, plus home is wired for a generator. Beautiful patio overlooks 8th hole, wildlife pond, putting green, Golf Cart Garage and incredible landscaping. Spacious 2 car garage, PLUS a hobbyist’s dream shop or bay for a 45 foot motor home. This home is a spectacular must see! Directions: North on Depot Road to Right on Homestead Blvd to left on Twin Sisters. Home is at the end of the culdesac. Please, send me more information on this property: MLS# 1425577 – $725,000 – 1913 Twin Sister Ct, Lynden, WA 98264. 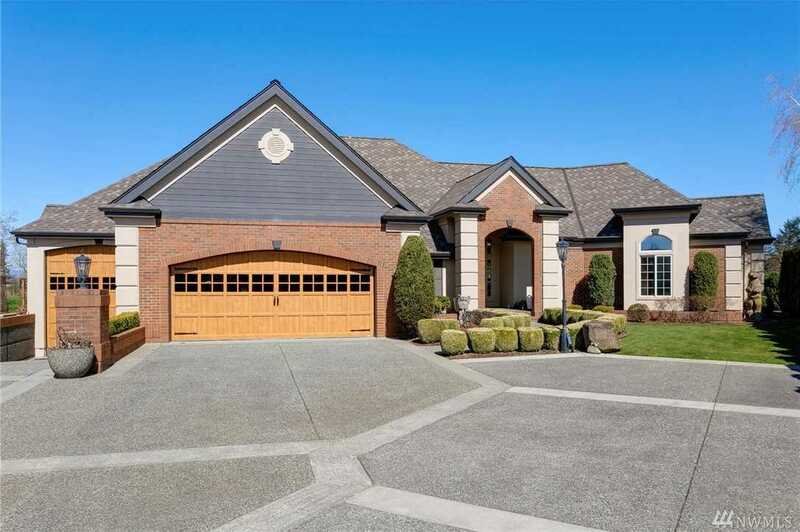 I would like to schedule a private showing for this property: MLS# 1425577 – $725,000 – 1913 Twin Sister Ct, Lynden, WA 98264.